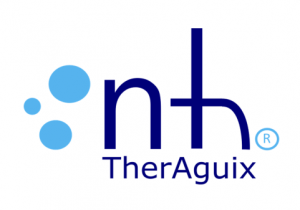 NH TherAguix, a French startup specializing in nanomedicine for cancer radiotherapy, raised €13m in funding. 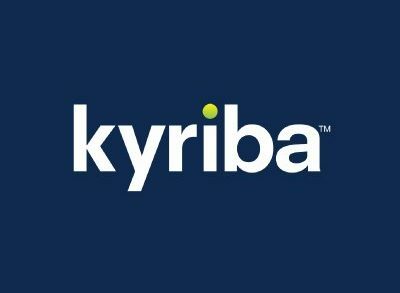 The round was led by Bpifrance, with participation from Supernova Invest, a previous investor, and Omnes and Arbevel. 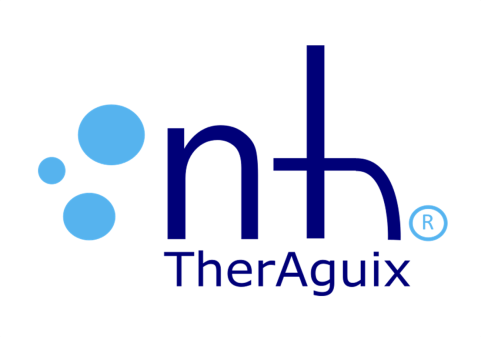 Founded in December 2015 by Géraldine Le Duc, CEO, and Olivier Tillement, CSO, NH TherAguix produces and develops its drug candidate AGuIX, for the treatment of solid cancers, with the potential to increase the survival rate of cancer patients, as well as their quality of life when it is combined with radiotherapy. Backed by Pulsalys, the technology transfer acceleration company from Lyon Saint-Etienne, the company originates a nanomedicine innovation, the AGuIX drug candidate. This product, thanks to its nanometric structure, allows an IV administration and combines three essential attributes to fight tumours: targeting, imaging and treatment. The technology is therefore part of the theranostics concept, which relates to a combination of therapy (radiosensitizing effect) and diagnostics (MRI imaging), and more widely in the personalized medicine of tomorrow. A Phase 1 trial tested AGuIX for post-injection tolerance, MRI contrast enhancement, and early evidence of radiosensitization in combination with standard radiotherapy protocol on patients with brain metastases. The company is entering Phase 2 on the same indication in a multicentric trial involving one hundred patients (University Hospital of Grenoble, Dr. Camille Verry, radiation oncologist). Another Phase 1 trial for advanced cervical cancer is being carried out at the Gustave Roussy Institute in Villejuif (92) (Prof. Cyrus Chargari, radiation oncologist).